I love to watch digital assets we create go viral. I keep thinking "that's it" but then they keep spreading! Thanks @NinjasMarketing teams! Thanks to that hard work, we’ve developed a huge database of resources to use for brainstorming and research and I am going to share some of those resources today. For content marketers these websites can become a never-ending source of inspiration: Lots of data to discover, visualize and go viral with! It won’t be surprising to anyone that has spent any length of time on Reddit that statistics make up multiple user generated subreddits. This is the one I frequent the most, though the next on this list is a close second. Data is beautiful takes statistics in every genre, and makes attractive visualizations in various forms. Unlike many other graphic visuals sites, the look of the graph is important, but not the primary focus for the people the community. Information is king, and how you present it is just the crown. The next on this list is also from Reddit. 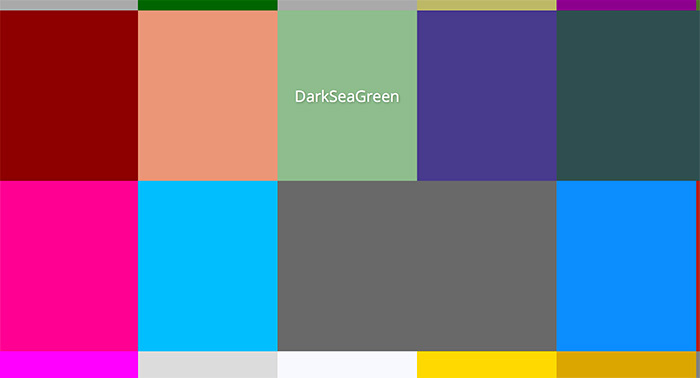 It is not exactly a statistics based community like the one before, but many of the submissions are data related. It takes a look at interesting, fun, beautiful or bizarre websites that are sure to catch your interest. From seeing what was on the front page of Reddit the day you created your account, to websites that give you stats about your life (so far), there is a ton here to enjoy. Even if you have to dig a bit to find them, sometimes. 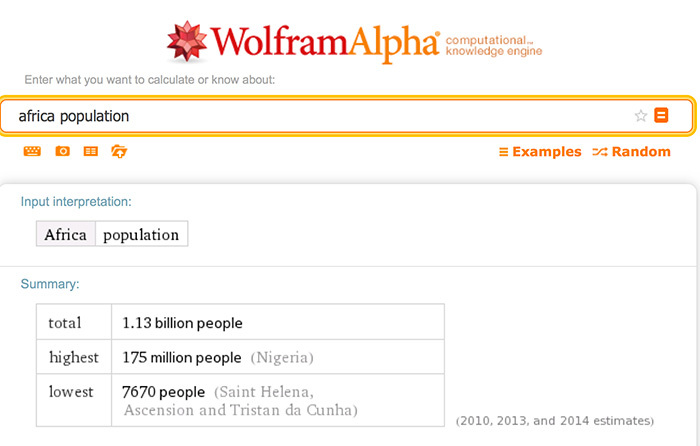 What is the current world population? How much do all global governments spend on education daily, combined? How many books have been published this year? How many days until we run our of gasoline? 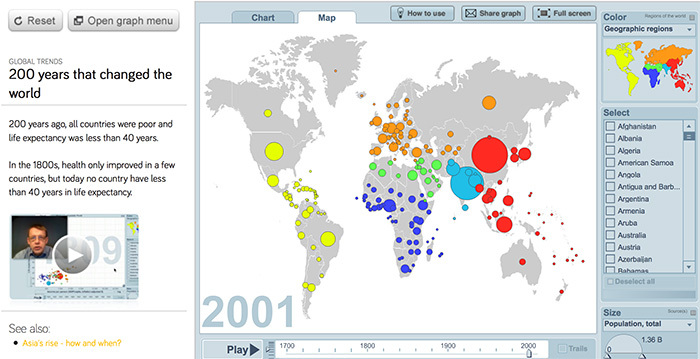 Lots of data sets have been collected, organized and visualized by Gapminder World team. Simply browsing its data index may give you lots of ideas for media digital assets. Worldometers: It is a collection of counters on a single page that keeps a real time log of various statistics that are incredibly interesting to read. Statistic geeks, wannabe statistic geeks, and anyone who just likes a good fact now and then can benefit from the above websites. I personally use them for both research and inspiration. Hopefully, you find these tools just as useful (or as fascinating) as I do. Great.. i was just searching on the getting population and growth statistics. These tools definitely come in handy!